Signal prime IT infrastructure Co. add differentiation to client business by providing E-business and E-Commerce Solutions. We have helped corporations within and across the boundaries by launching successfully e-business solutions. Planets e-business approach focuses on building an integrated, customized e-business solution for customers. 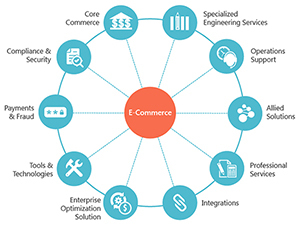 We follow multi-phase, process-driven methodology for our e-commerce/e-business solutions including requirement analysis and definition, data modeling, site security, application testing and quality assurance. Our practice involves expertise in portal development frameworks, content management solutions, application servers, middleware integration built by using latest technology platforms such as .Net and Java. Considering the importance, Signal prime IT infrastructure Co. offers customized and integrated E-Business and E-Commerce solutions. We cater every client considering them unique and following a multiphase process driven methodology which includes definition and analysis of requirements modeling of data, security testing of application and quality assurance. Our experts excel in offering services related to content management solutions, portal development frameworks, application servers, and middleware integration through use of the latest technology platforms with the likes of Java and .Net. 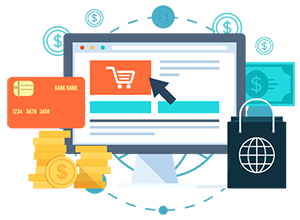 Given the significance, we as an E-Commerce websites designing company offer our expertise and skilled services with regards to creating E-Commerce websites guaranteeing customized professional services. Signal prime IT infrastructure Co. prides itself in offering high quality shopping cart solutions, payment gateway solutions and Product Catalog Designing services. 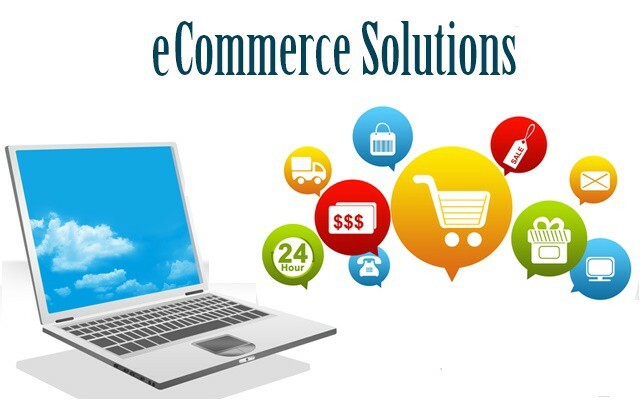 Contact us today for your E-Commerce specific needs and let us take care of your business.